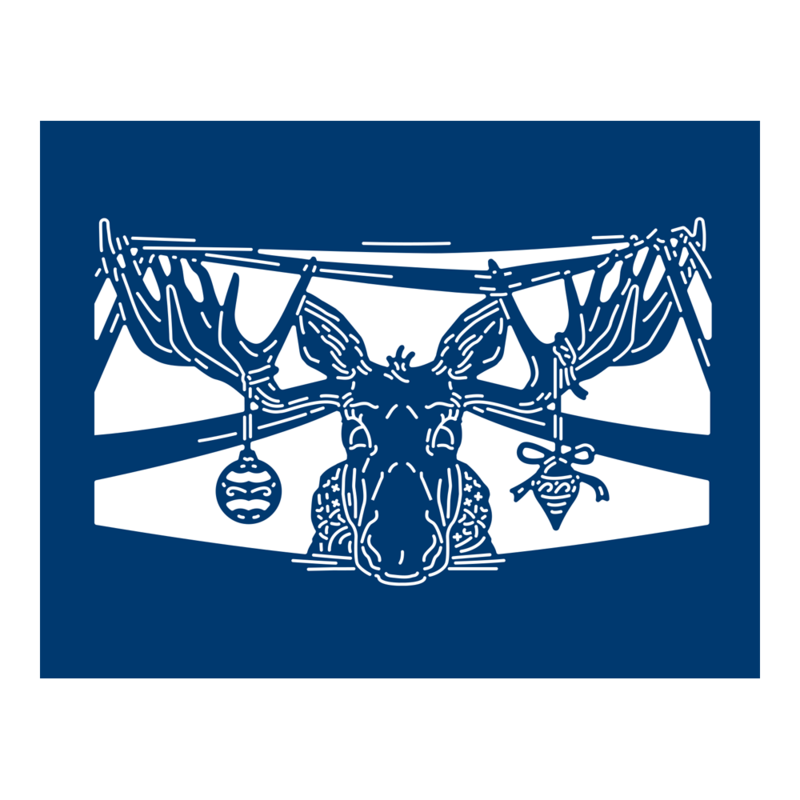 The Christmas Notebook Moose Die features an adorable moose whose antlers are adorned with fun Christmas baubles. Designed for use with the original Tattered Lace Notebook Die, each Christmas Notebook die features an adorable animal in festive attire appearing to climb through the lines of a notebook page. This die measures approx 11.2cm x 6.7cm.